Thanks for entering and stay tuned for our winners announcement! Goodnewsforpets is celebrating pet love this February! February marks not only VMX 2018 and Valentine’s day but also Love Your Pet Day. February showcases not only the love pets show, but also the love parents show their pets. Show some lovin’ with our special feature about pet behavior by the first Germinder + Associates Power of Pink Honoree, Debra Horwitz, DVM, DACVB and Goodnewsforpets. 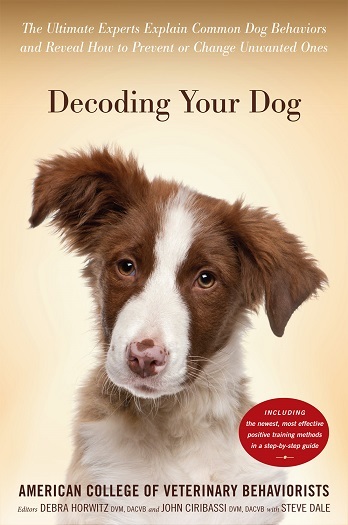 We will be giving away a copy of the American Veterinary College of Behaviorists book Decoding Your Dog, along with the custom Goodnewsforpets sterling silver Heart-Paw charm and a donation to the shelter or charity of your choice. Enter by February 20, 2018 for your chance to win! 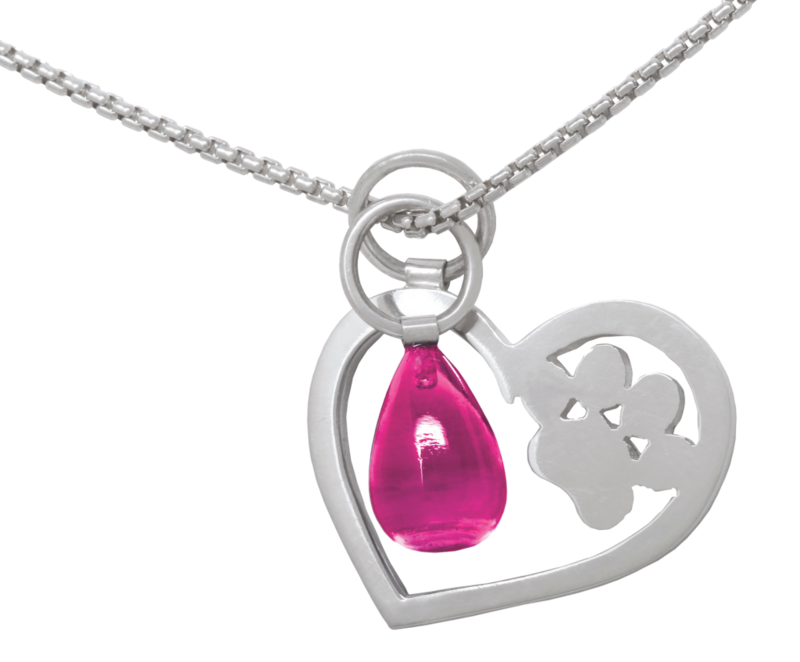 The Heart-Paw was designed exclusively for GoodNewsforPets.com by Elena Kriegner, a renowned jewelry designer based in New York City. A stunning charm hand-crafted in sterling silver, both pet and pet parent can express their love by sharing an accessory that symbolizes their love for each other. This necklace is a heartwarming way to show your love for you furry companion. 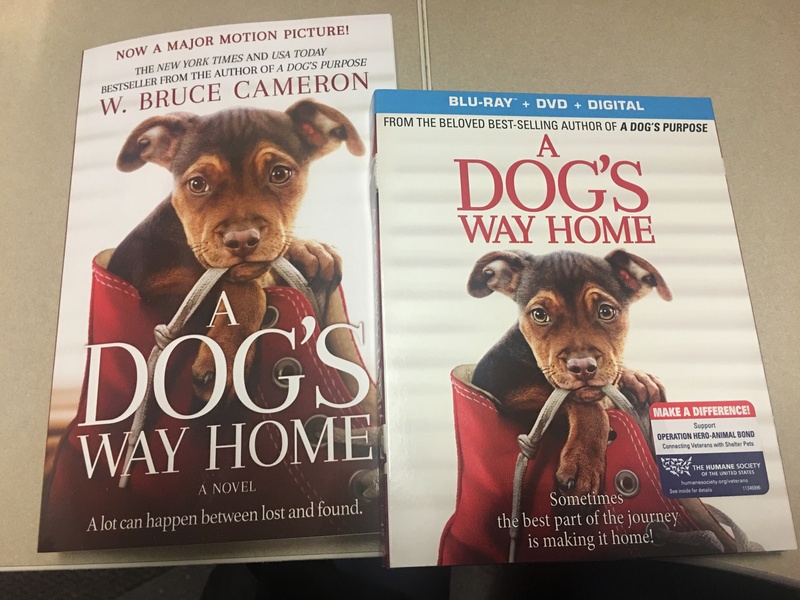 The ACVB columns on Goodnewsforpets.com highlight the content from Decoding Your Dog with chapter interviews with the experts that delivered a must-have dog behavior guide that ultimately challenges the way we think about our dogs.